With the arrival of the good weather comes a flurry of new spring products. And, happily, lots of them are ideal for clearing up the clutter in the children’s room. 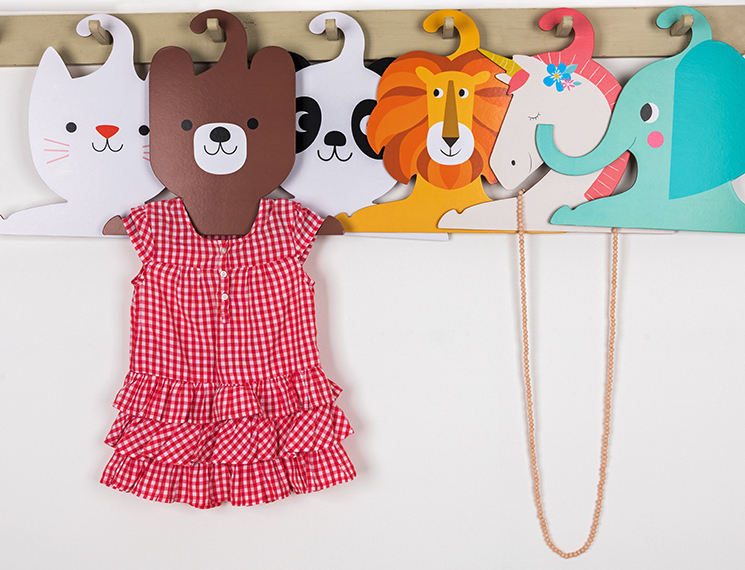 These cute and quirky hangers can take pride of place outside the wardrobe as well as in. With six characters to choose from, there’s bound to be something to appeal to your child. Not only is the cardboard material more eco-friendly than plastic, and lighter than wood, it also ensures a good grip on clothes, so no more outfits sliding off hangers! We also think they’d be great for costume jewellery, school ties, scarves, and fancy dress. 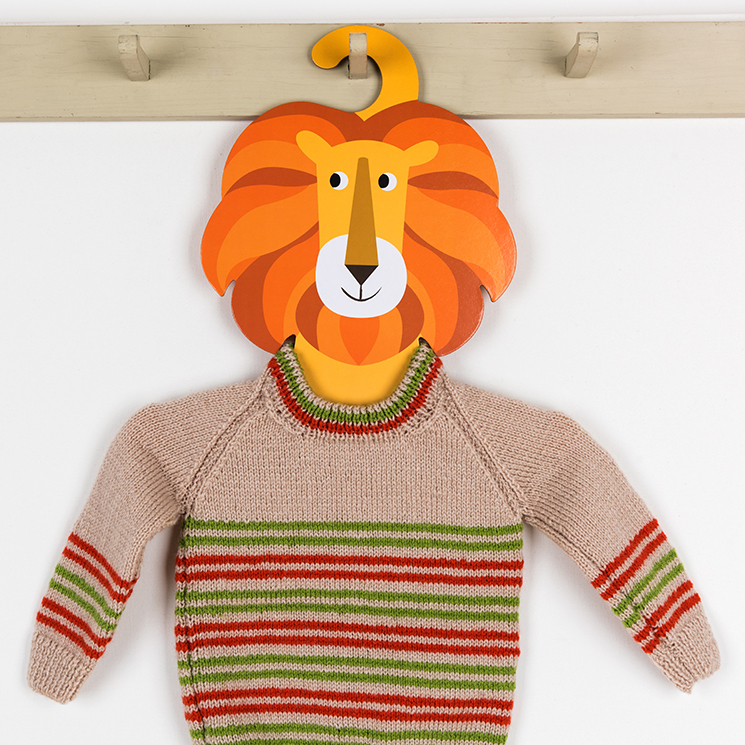 We always knew Charlie the Lion was a snappy dresser! 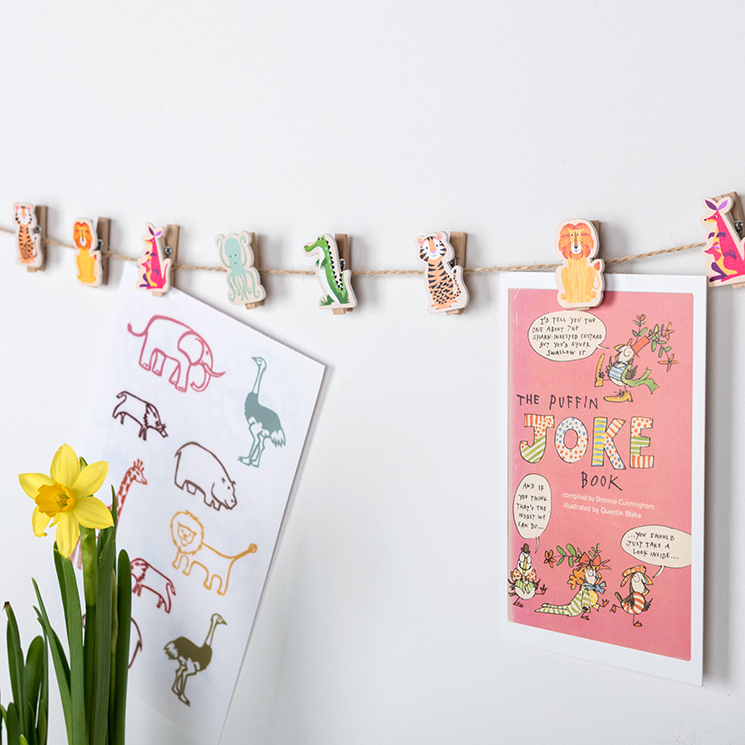 Kids love to colour and draw, and now you can put their creativity on show with this fun alternative to a pinboard. 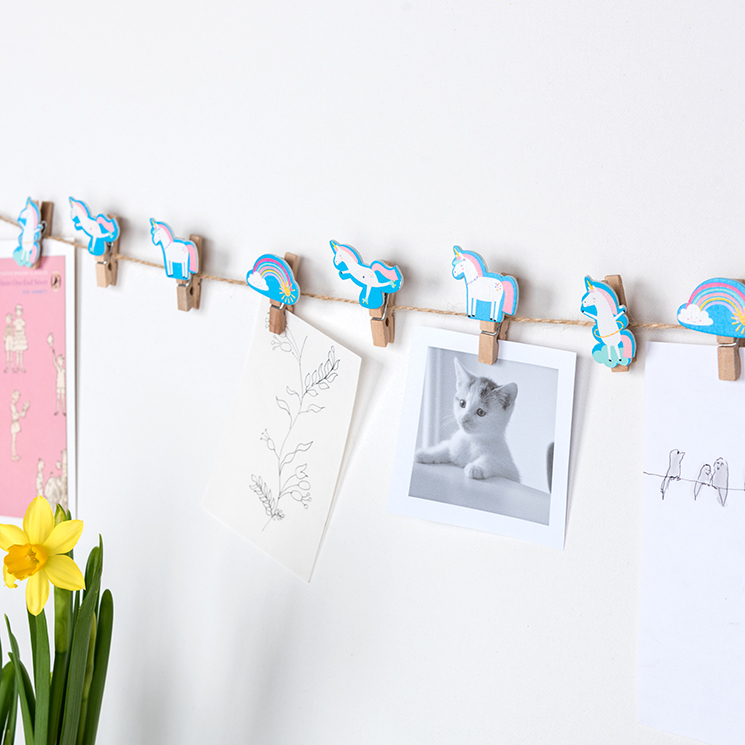 If you’ve got space, you could even string them up in layers and create a photo garland art wall. 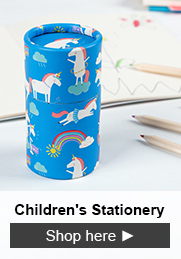 They’re also really handy for keeping school notes and party invitations safe. Not all clutter needs to be hidden in a cupboard or shoved under the bed. 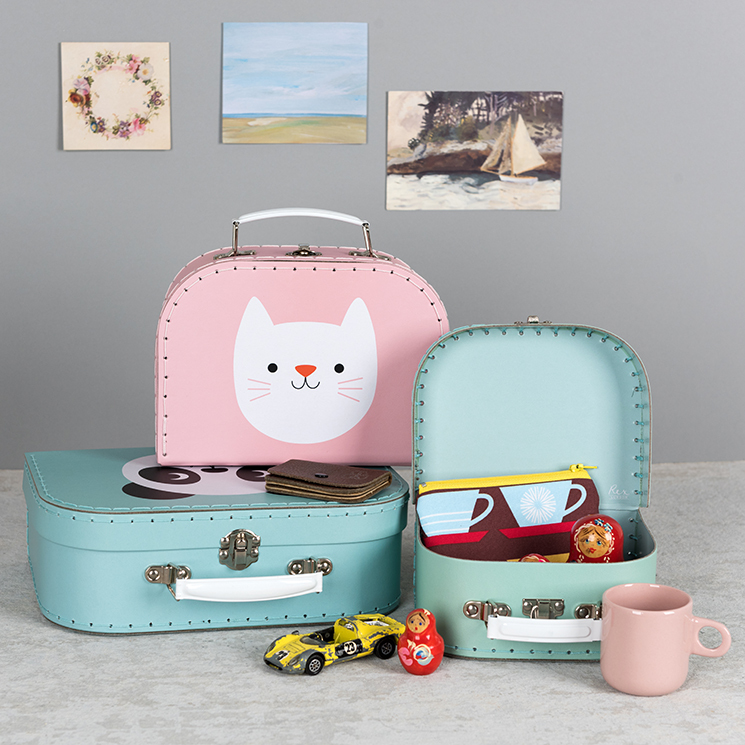 Cute nesting cases are ideal for storing toys and crafts, and can even become part of play. We fondly remember striding around the bedroom with a case in hand, off on an adventure! Don’t be put off by the fact that these are made from cardboard - these cases are very tough and hard wearing. 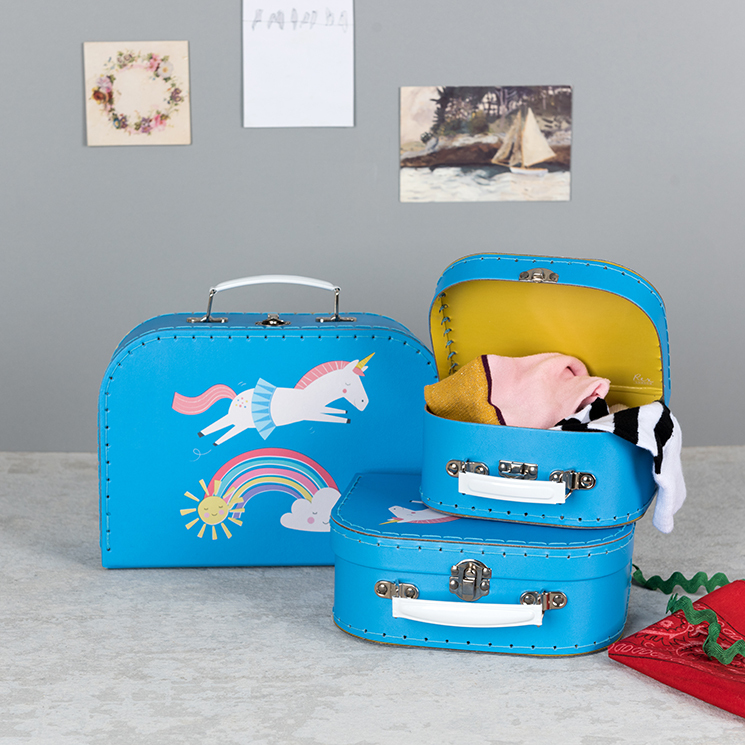 Of course, if you wanted to pinch this stylish suitcase idea for yourself, and deal with disorder in your own bedroom, we wouldn’t judge you. 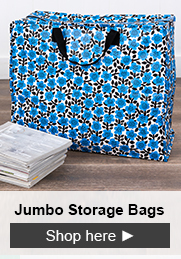 Luckily, we’ve got a range of storage cases in gorgeous prints, whatever your decor. 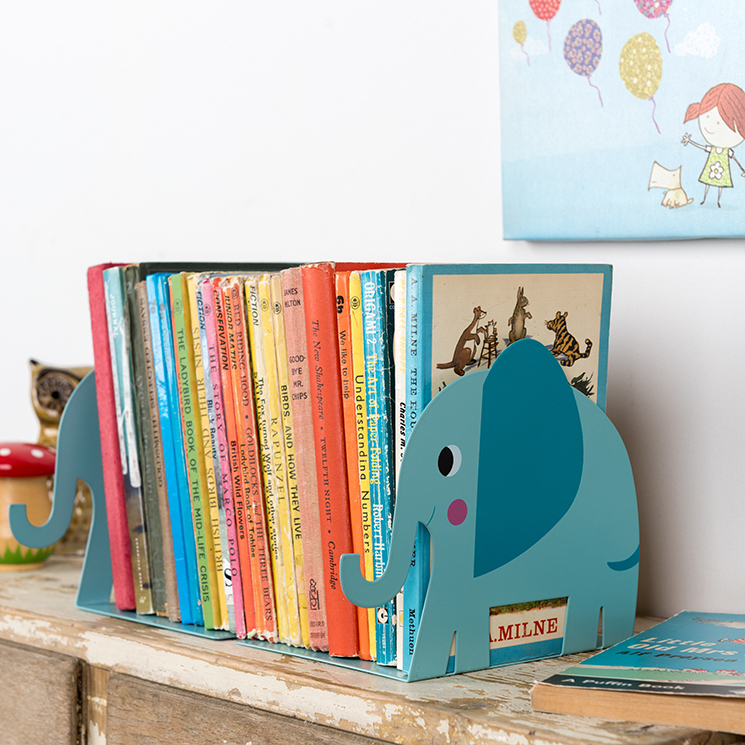 Providing the cutest support for all those bedtime stories, these sturdy bookends will bring order to your shelves in no time. As well as preventing book-topple, they could also be used to hold a precarious line-up of fluffy toys safely on the shelf. 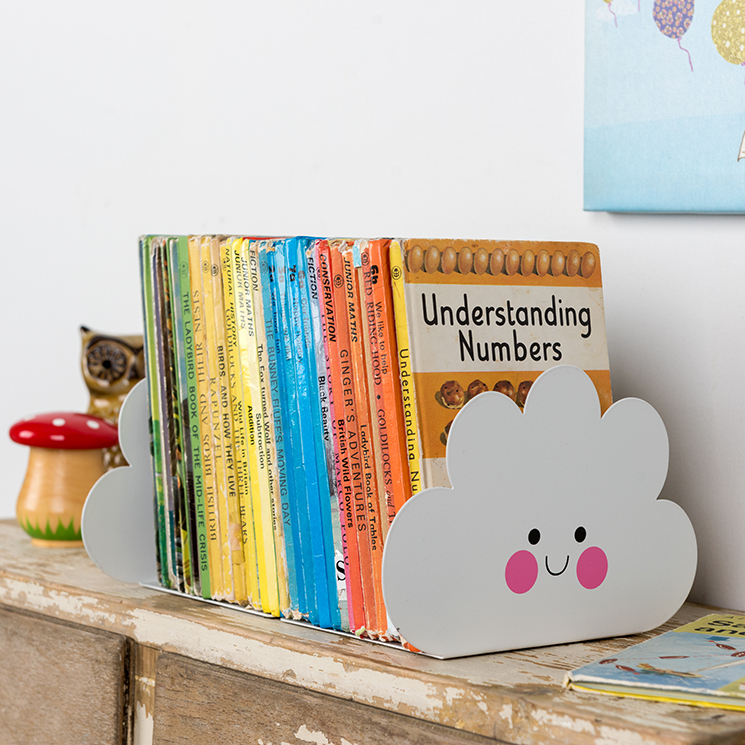 The cheeky characters are also a great way to add some colour and personality to the room. 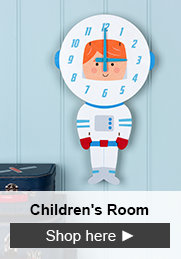 For more ideas on updating and organising your child’s room this spring, explore our full children’s room range, including clocks, cushions, and, of course, our famous night lights. Remember to share your snaps with us using #RexLondon. We love seeing how you add a little Rex magic to your home!